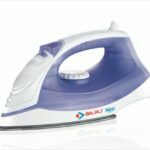 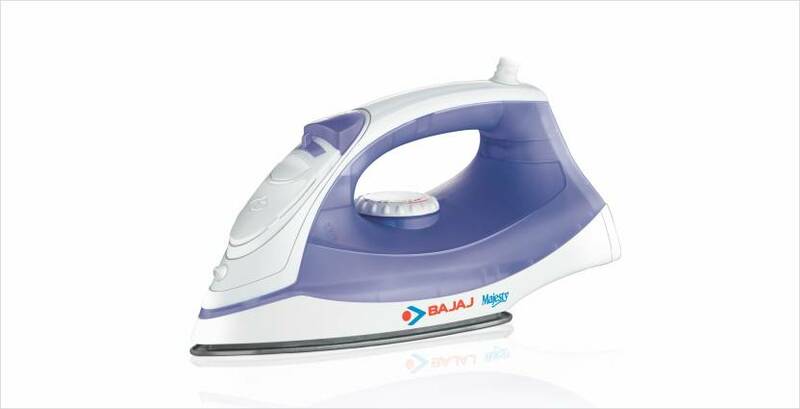 Designed with 23 steam vents and 12 gms of steam output, this steam iron from Bajaj Majesty gives you crisp and neat looking clothes to make you look dapper and smart in office. 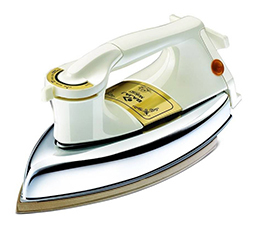 You can vary the output of steam from the iron according to the fabric of your clothes. 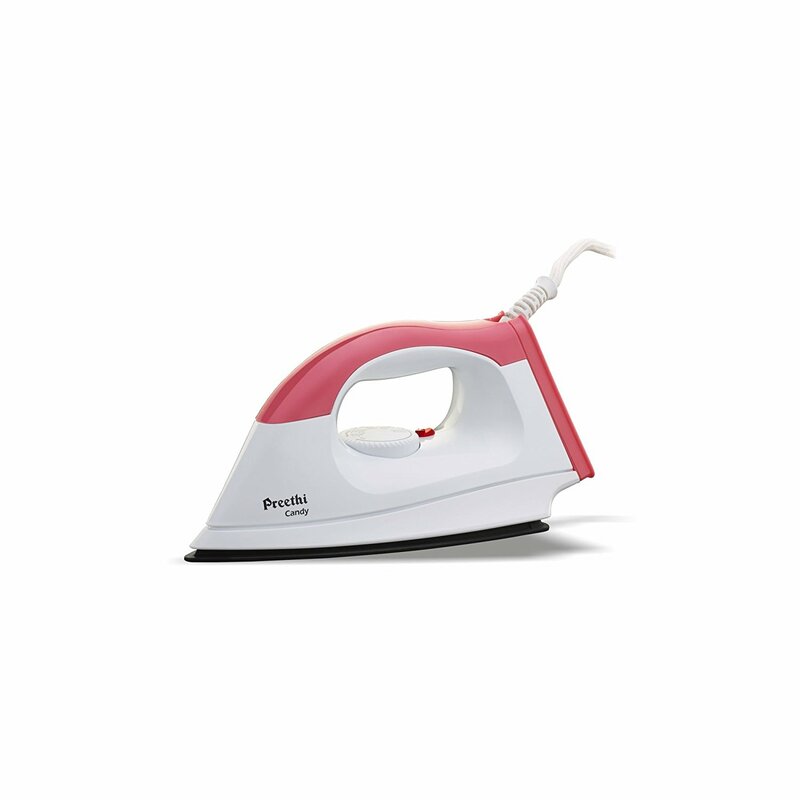 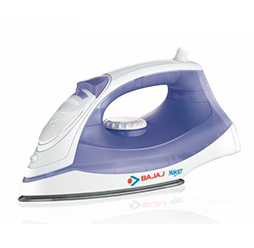 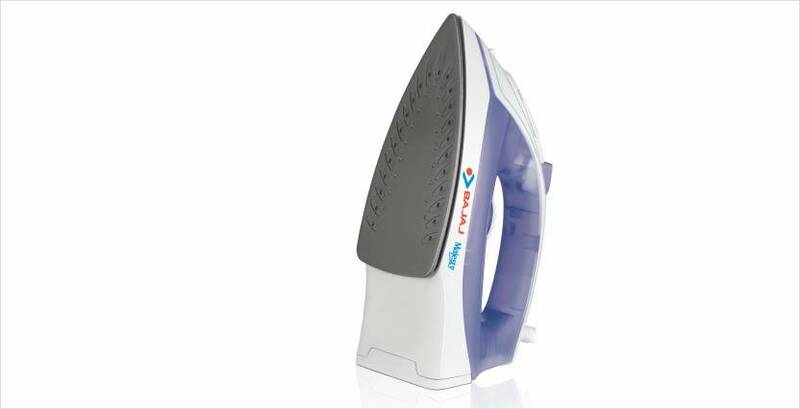 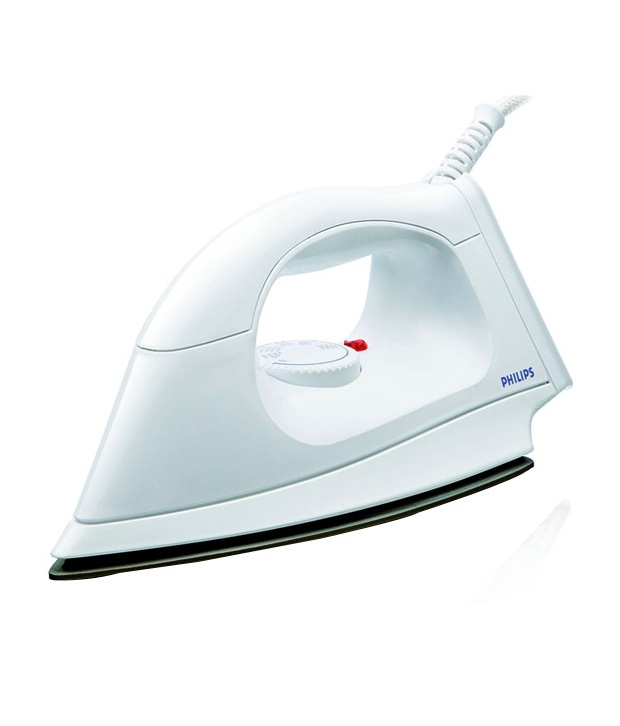 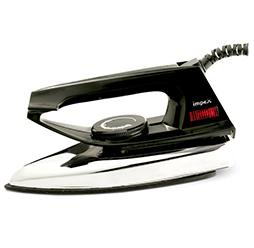 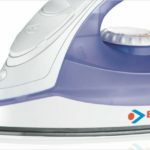 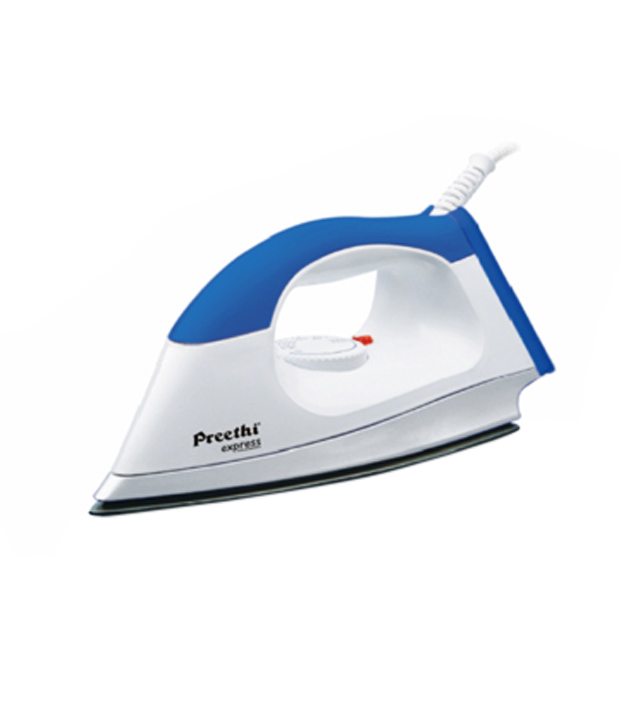 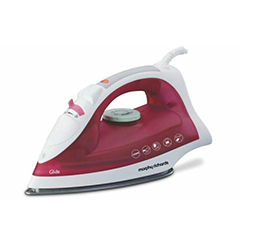 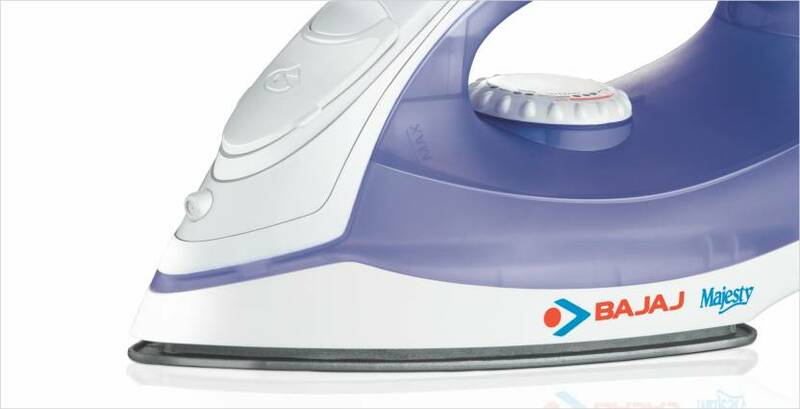 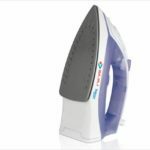 The iron also lets you remove all tough creases from your clothes with a powerful burst of steam.